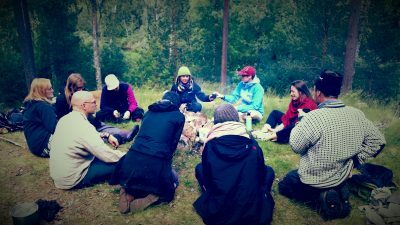 We celebrate the European Day of Sustainable Communities with a new group ready to explore how projects, leadership and practical learning for sustainability can be aligned with our inner passion and sense of meaning in life. This particular day is only for the new forming course group. During the year there are several designated course parts which are open externally.